This article has been sponsored by Shipt, on-demand grocery delivery service. 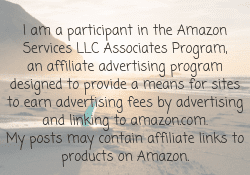 I have been compensated but all opinions are my own and based on my experience using this app based service. 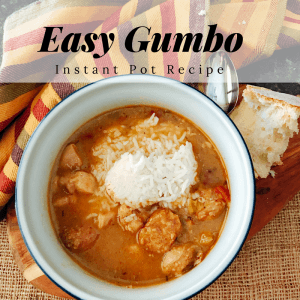 There is no surprise that I LOVE food and cooking! But grocery shopping, not so much. 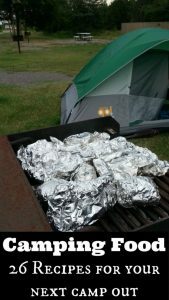 I always end up hungry half way through my trip or get a case of “ohhhh, that looks good”. I end up with a MUCH larger and more expensive food bill. Do you have that problem too? Luckily here in Oklahoma City, a new-to-me on-demand grocery service has launched making the need to actually go grocery shopping a thing of the past. That service is Shipt. 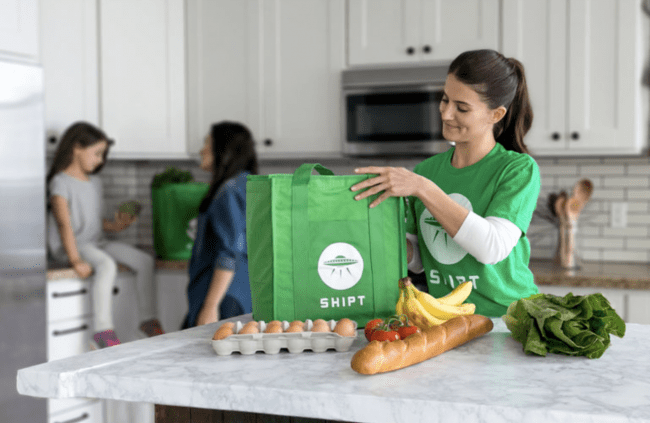 Shipt is an app-based, on-demand grocery delivery service that started two years ago and is now in over 50 cities around the U.S. 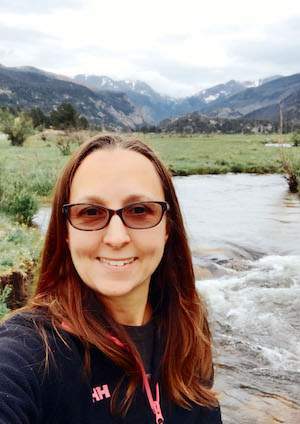 They launched their service in Oklahoma City June 2017 using Walmart stores. Their goal is for each member to have the best experience possible every time. In this age of Amazon, we all know how convenient it can be to order what we need and have it delivered. 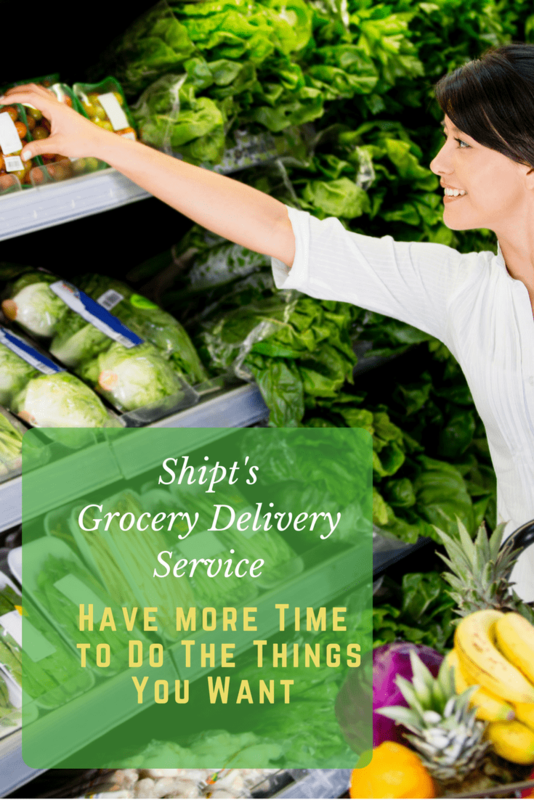 Shipt makes grocery delivery possible usually within an hour or two. After downloading the app, you place your order and select your products. It’s super convenient! 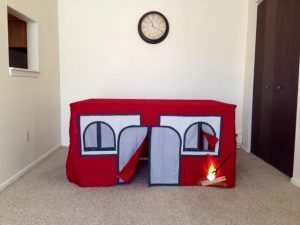 You can search a few different ways; my item name, category, what’s on sale, etc. 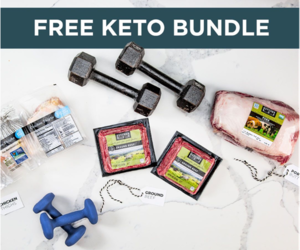 Shipt is a membership based service. New members can try the service for 2 weeks for free and receive a $15 off their first order. After that the yearly fee is $99. 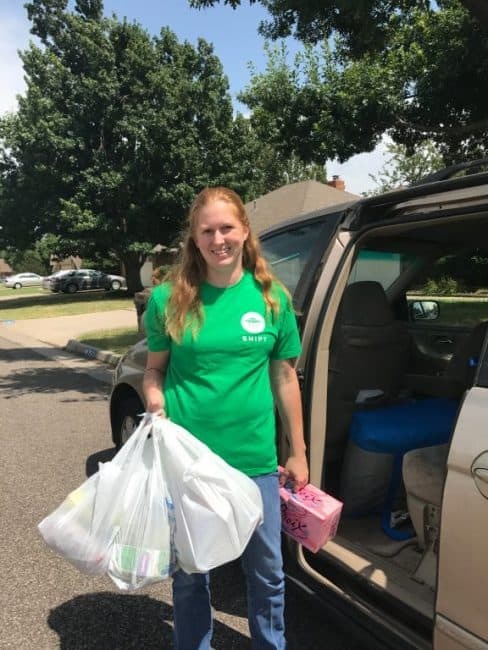 For Oklahoma City shoppers – Now through July 14th, Shipt is donating $10 from every membership to an area food bank, up to $50,000. I choose the Regional Bank of Oklahoma. 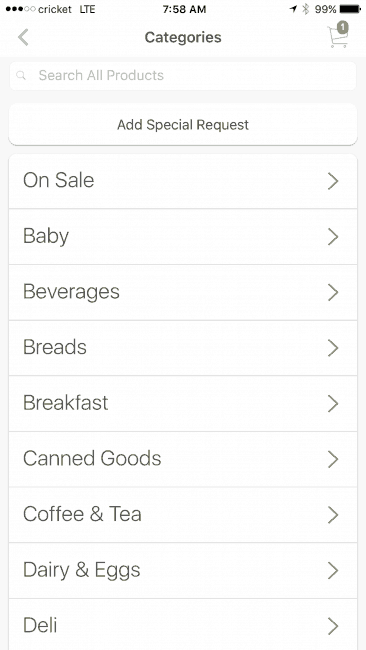 Shipt’s categories make shopping with the app easier. I especially like “Dinner Tonight” This category gives you suggestions on items you need for a full meal like Breakfast for Dinner or Pizza & Salad Night. Other categories that make shopping convenient are “Healthy Eating” and “Organic Produce”. Both make it convenient to shop for healthier options and organics. Plus if I don’t see a product or brand I want, I can request it in the app. Shipt sets the price in the app. You know exactly what you are paying when you select your items. This price is a little higher than the store may be. I found that on my recent $50 order, I paid about $3 more than if I’d gone to the store myself. I’m okay with that because I know that if I’d gone to the store with the kids, I’d end of at least that much in “extras”. Delivery is free with a $35 order. You can order as often as you like and there is no limit to how many orders you can place. If your order is under $35, the delivery fee is $7. You can schedule delivery. Whether you want groceries an hour from now or tomorrow, you can do that when you checkout. Here lately, I have been traveling quite a bit. I recently ordered travel snacks and drinks for a trip and had it delivered the night before we left. Doing this allowed me to focus on packing and not have to spend time at the store. The focus is on great customer service. The app provides alerts when your order is started. On my recent order, my personal shopper was Michelle. The app alerts you when your shopper starts your order. I selected a phone call for any substitutions and there were a few things on my list that my local Walmart didn’t carry. Michelle texted me and followed up as needed. Once we arrived at my house, she delivered my groceries and offered to bring them in the house. She was polite and a pleasure to work with. Everything is handled within the app. From ordering to payment, the app takes care of it. I can even tip my shopper using the app, so no money changes hands. On future orders, I can also look at past orders and reorder as needed. Overall, my experience with Shipt was positive. At first it took me a little time to explore the app and see what all was available. It’s kind of like finding a new grocery store and walking around to see what’s where. 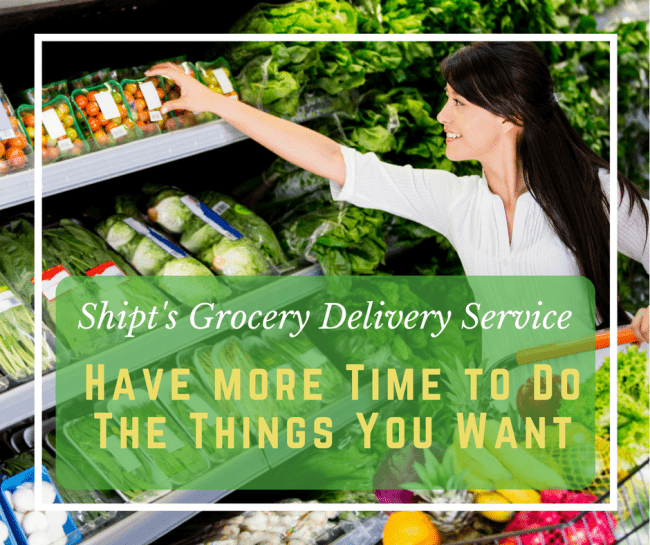 Using a grocery service like Shipt is convenient and allows me to actually spend my time on the things I want to do. I’m thrilled to see this service in Oklahoma City ad other areas around the country. If you want to learn more visit shipt.com or download the app on Android of iOs.